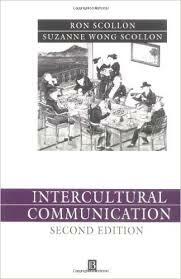 245 1 0 %a Intercultural communication : %b a discourse approach / %c Ron Scollon and Suzanne Wong-Scollon. 260 %a Oxford : %b Blackwell Publishing, %c 2001. 300 %a XIV, 316 s. ; %c 24 cm.